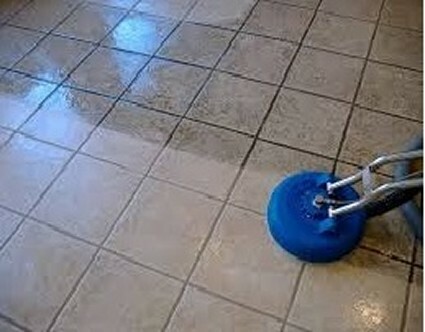 Tile and grout cleaning is a difficult job, and one that not many people are excited to do. Well, that's not a problem anymore! Pro Service Cleaning, LLC is a professional tile cleaning company, and we provide porcelain tile cleaning, ceramic tile cleaning, marble tile cleaning, slate tile cleaning, grout cleaning, and much, much, more. Our residential/ commercial tile cleaning company uses only the best products and equipment to make your floor and business shine. Not only do we provide floor cleaning, but we provide tile cleaning services to any room in your business, including restroom tile cleaning, lobby tile cleaning, kitchen tile cleaning and any other area that is in need of this service. Our staff will work diligently on floor tile cleaning, wall tile cleaning, floor grout cleaning, and wall grout cleaning. Wherever you need us, we will be there.There are no limits to the businesses we can work with. Our clients range from small companies to large companies and facilities. 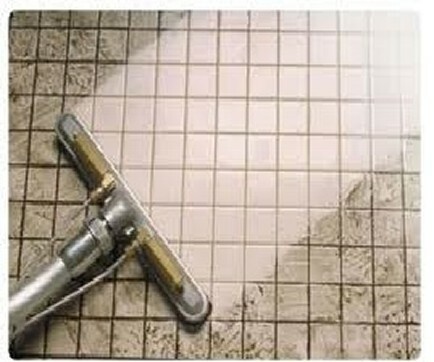 Our staff is highly trained and skilled in tile and grout cleaning, to make sure that we take care of your every need. We provide many different cleaning services, which can be completed according to your schedule. Our employees work during the day, evening, and the night, to give you as many options as possible, and to make sure we don't interfere with your daily business. We have a van available to transport staff when needed. Pro Service Cleaning LLC, offers flexible contracts to give you many cleaning service options. We can provide daily, weekly, and monthly contracts in the Miami, Broward and Palm Beach County areas, including Ft Lauderdale, Boca Raton, Pompano Beach, Hollywood and Weston FL. We are proud of our tile and grout cleaning services, and would love to show you how we can make them work for you. Pro Service Cleaning LLC, is a Miami Residential/Commercial Cleaning company.Our main offerings include Janitorial Services, Floor Waxing, Carpet Cleaning, Marble Polishing, Window Washing, Office Cleaning Services, Tile and Grout Cleaning, and Janitorial Building Maintenance.